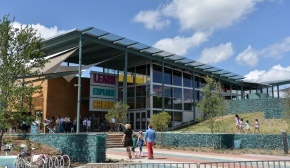 The DoSeum in San Antonio emphasizes hands-on learning. 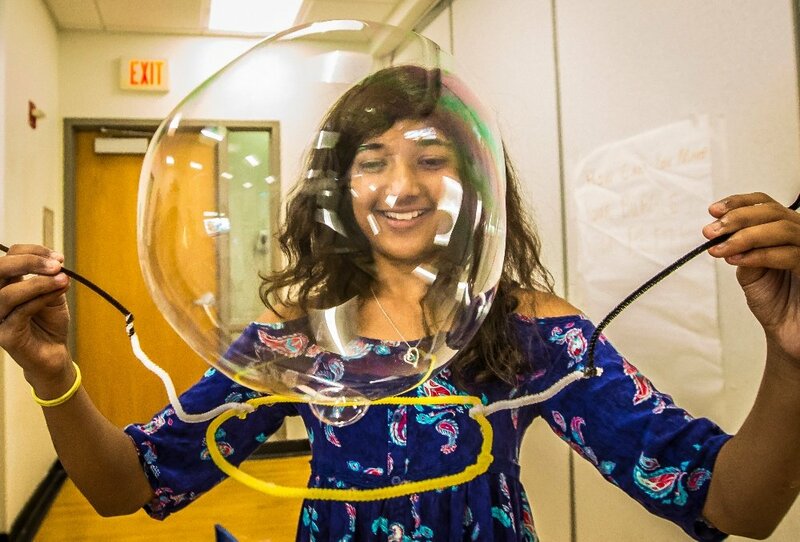 Last summer the San Antonio Children's Museum, a beloved local institution, moved into a new space—described by the San Antonio Current as a "singular looking complex with Mad Max vibes." It also took a new name, The DoSeum (pronounced "Do - See - um"), to reflect a new emphasis on getting visitors to engage and do, not just look around. It opened new exhibits like "Innovation Station," focused on the engineering design process. And it set a new goal: To serve as a bridge connecting formal and informal STEM education efforts in the city. We're excited and honored to share that The DoSeum will use the Engineering is Elementary curriculum to aid in their efforts. San Antonio elementary teachers at the December 2015 EiE workshop. Here's what's happening. Last fall, The DoSeum successfully applied to the Institute for Museum and Library Services for a $150,000 award to launch "Making the Bridge: Schools to Museum Project." Through this project, the museum will bring EiE professional development and curriculum materials to local teachers. 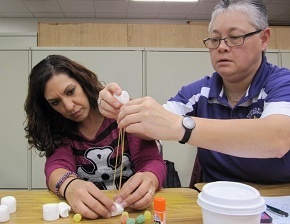 Education specialists from two other organizations, the Texas Education Service Center for Region 20 and SASTEMIC, a nonprofit that advocates for STEM education, are partners in the effort. "In the past, our museum didn't offer much teacher professional development," says Ryan Smith, DoSeum vice president of education. "A key part of our goal for the new museum was making sure we had a plan in place to support our local educators." San Antonio is the second largest city in Texas. 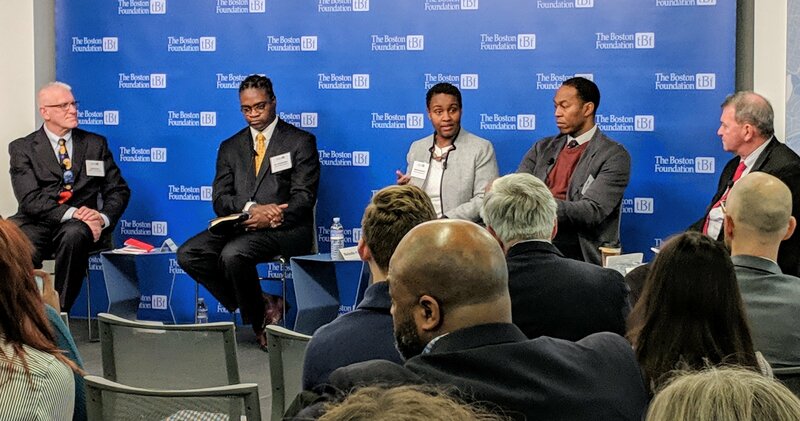 It encompasses 18 different school districts that house some of the state's lowest-performing schools, despite significant work toward change by civic leaders. 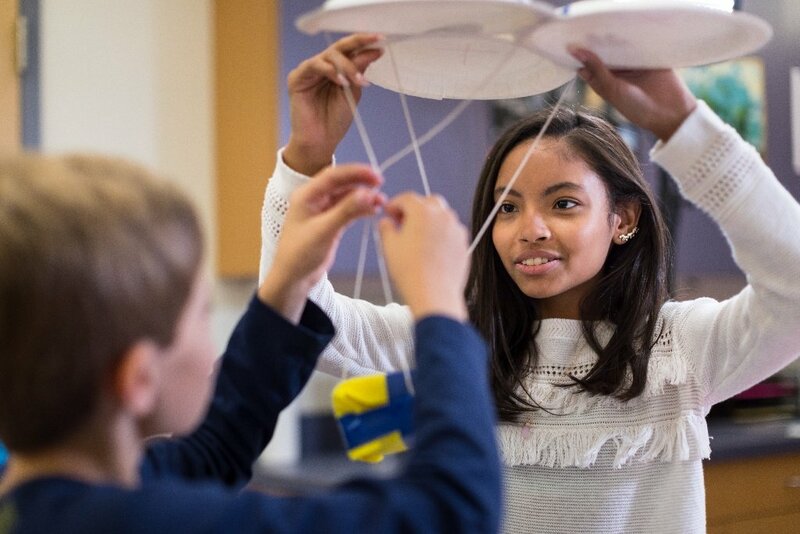 For "Making the Bridge," The DoSeum targeted districts with schools that particularly wanted to strength their STEM offerings and ultimately selected three: Harlandale, Judson, and Southwest independent school districts. Because Texas assesses students' science learning in fifth grade, the initiative focuses on third- and fourth-graders. "We had conversations with school districts to find out what science topics our kids struggle with, from a standards perspective," Smith says. "We used that information to identify the EiE units that could best strengthen kids' knowledge." This past December, a total of 30 teachers (10 from each district) attended professional development workshops where third-grade teachers learned to implement the EiE unit "A Stick in the Mud: Evaluating a Landscape," which engages kids in geotechnical engineering as they identify the best site to build a bridge across a river. Fourth-grade teachers learned to implement "An Alarming Idea: Designing Alarm Circuits," which engages kids in electrical engineering as they design and test a system to sound an alert when it's time for chores. "Some of the participants were new teachers, others have 30 years of experience," Smith notes. "But they all said, 'I am here to learn more about what STEM means, so I feel more confident about teaching these content areas.'" Now the teachers are back in their classrooms, ready to teach hands-on engineering, and museum educators are on call, ready to serve as coaches. 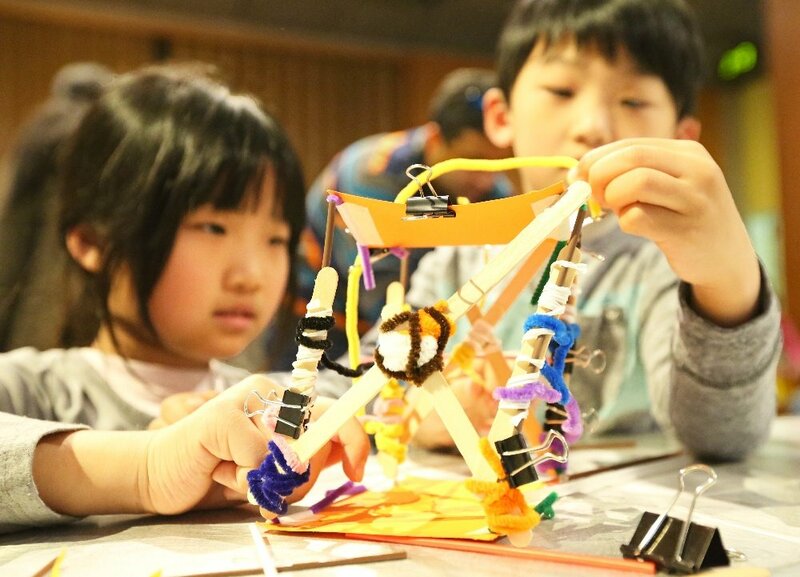 After the students work through the EiE activities, each class will travel to The DoSeum for an engineering showcase to present what they've learned to their parents and the community. The initiative is expected to reach 750 students by the end of this year. It's worth noting that one of the participating school districts had previously purchased EiE curriculum materials. But without effective professional development, the kits just sat on the shelves. 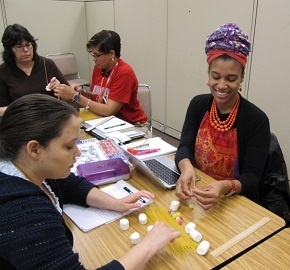 We salute The DoSeum for starting an enterprising new program that helps meet the critical need for STEM professional development for elementary teachers, working at the grassroots level. Interested in attending Engineering is Elementary professional development? Take a look at our upcoming workshops!